Irrawang High School Drum Corps in action at ANZAC Day 2018. IRRAWANG High School is getting ready for ANZAC Day. 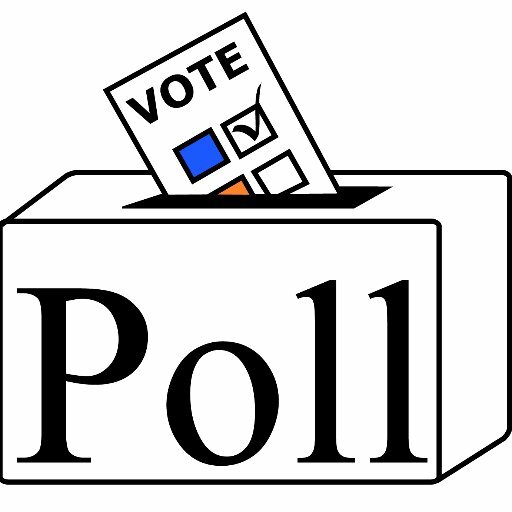 The Student Representative Council is organising an ANZAC Day service at school which will be held on April 11 with representatives from the Raymond Terrace RSL Sub Branch, Legacy and service members from RAAF Base Williamtown in attendance. 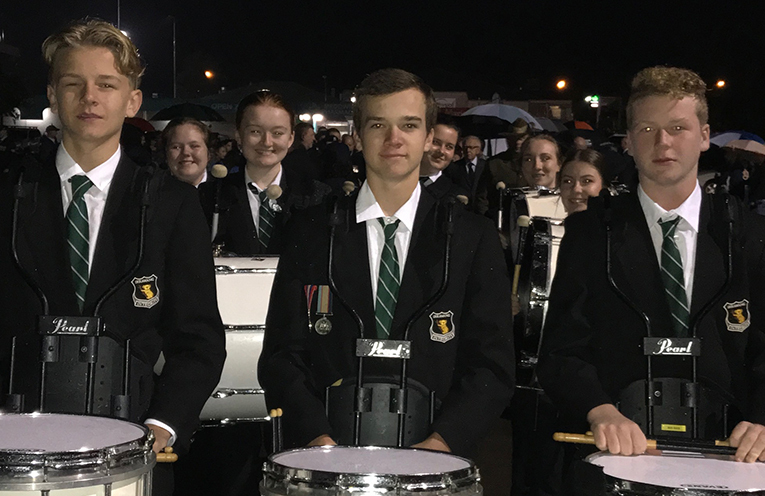 Members of our the Irrawang High School Drum Corps will proudly lead the Dawn Service March at Medowie Lions Park as they have done for many years. Principal Mr Paul Baxter, other school staff and many students and their families many of whom are Defence personnel join the March and attend this service. The Drum Corps then participate in the Raymond Terrace March to ANZAC Park for the 11am service. Principal Mr Paul Baxter, many school staff and many students and their families many of whom are Defence personnel join the March and attend this service. Irrawang High School’s two school Captains Samantha Newell and Ryan Knowles will be Masters of Ceremony for the Main ANZAC Day Commemorative Service, additionally Student Leader Tara Courtney, will lay a tribute in remembrance of Australians who served in World War 1. Irrawang high School students also assist RSL Members on ANZAC Day in handing out Programs for the service. “As the closest public high school to RAAF Base Williamtown, Irrawang High School is very proud to have played such a major and much appreciated role in the local ANZAC Day services for many many years,” said Community Liaison Officer Lue Fagan.